The PRCA's charity and not-for-profit group has responded to Lord Hodgson's review of third party campaigning, saying there is "much to welcome" in his recommendations. The Conservative peer was asked by the Government to review the impact of part two of the Lobbying Act, which affects charity activities that could be "reasonably regarded" as intended to influence voters. In his report, Hodgson said the definition should be amended to reflect campaigning groups' actual intentions – so charities would only be in breach of the law if it could be shown they had meant to campaign in favour of a party or candidate. He said: "My view is that part two of the Act should tackle electoral campaigning, where you are seeking to influence voting intentions, and it should be an issue of direct intent." 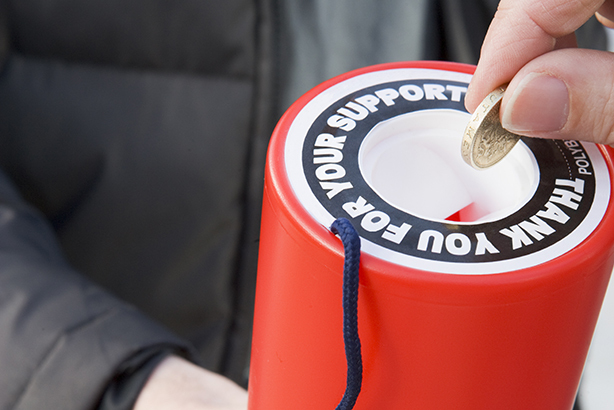 Giving evidence last summer to the Hodgson review, the PRCA’s charity group complained that the Act had "severely limited" charities’ campaigning activities. Responding to the review, Simon Francis, co-chair of the PRCA charity group, said: "There is much to welcome in Lord Hodgson's findings. The thoroughness of his evidence gathering and the comprehensive nature of the report are signs that he has engaged with the real concerns of PRCA members and charities across the country. We will examine the findings in more detail, but we welcome the recommendations Lord Hodgson makes and would urge the Government to act on them."